But when Zadie is injured, Nor is chosen to replace her. And she soon finds Prince Ceren is as forbidding and cold as llara, a realm carved into a mountain and devoid of light. 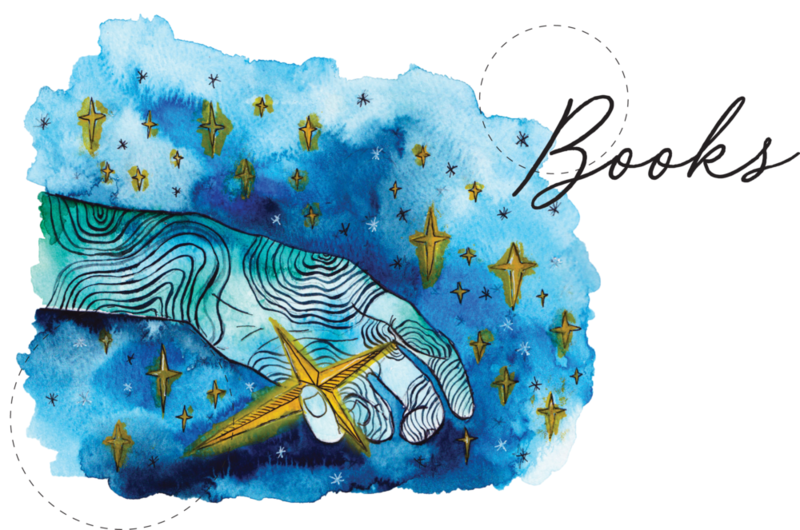 Ceren’s plans would strip Varenia of its most precious resources—a decree Nor will risk anything to stop. And through Ceren’s half brother, Talin, she pursues an even darker mystery rooted in the failing royal bloodline, a murdered queen—and Ilara’s sinister secret history. Now Nor must negotiate the treacherous protocols and insidious deceptions of a dazzling court where lies reign and obsession rules. And discovering her own formidable strength may be the one move that costs her everything: the crown, Varenia and Zadie. 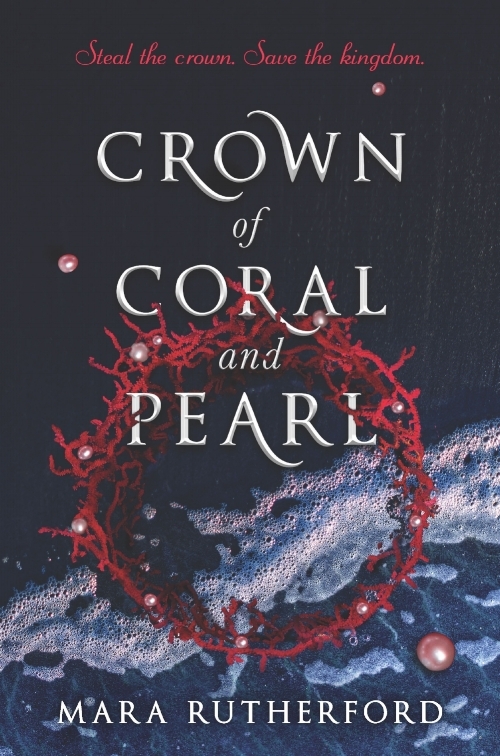 Add Crown of Coral and Pearl to GoodReads here!